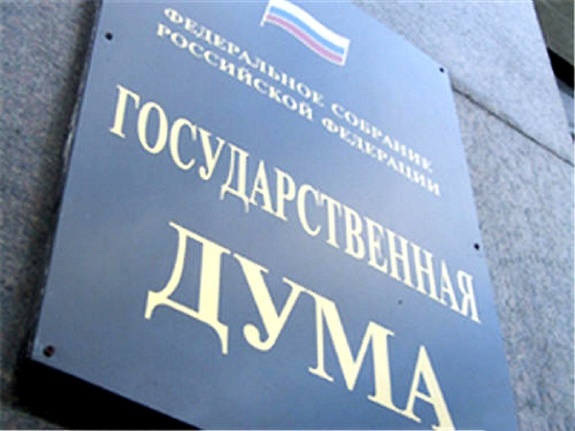 Deputy Chairman of the State Duma Committee on International Affairs, Alexey Chepa, spoke about the threats against Russia if the Ukrainian sailors would not be released. According to him, it is economically profitable for the US to supply its gas to Europe at higher prices, this is direct competition. But it’s not so for Europe, so the States are going to such methods of blackmailing, writes RT. “Many American politicians are resorting specifically to the Russophobic theme, the theme of threats. No one wants to understand that there was an open violation of the border by the Ukrainian shipyards,” he explained. Earlier, a senior US State Department official called on the European Union to abandon the construction project of Nord Stream 2 because of the incident in the Black Sea.